2019 New Year Special Offer! Add the leading chat software to your website in minutes! Chat license or hosted service, starting at $16. Start 30 days free trial now. 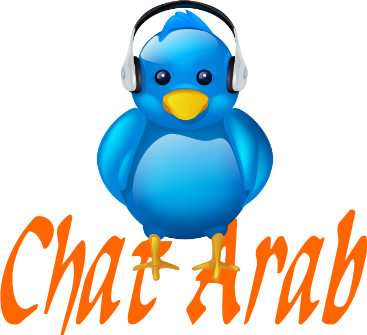 We have just recently started to use 123 Flash Chat Net for our Audio/Video chat programs and we absolutely love it!! We have used other chat scripts before but none of them can work as 123 Flash Chat Net. In 150+ countries, over 400,000 websites' choice! The latest Wordpress Chat Module is fullly compatible with Wordpress 4.0! 123 Flash Chat Net Customer Service Working Time Changed! How to Add Video Chat Script to Your Website? 123 Flash Chat Net Has Released OsDate Chat Module! 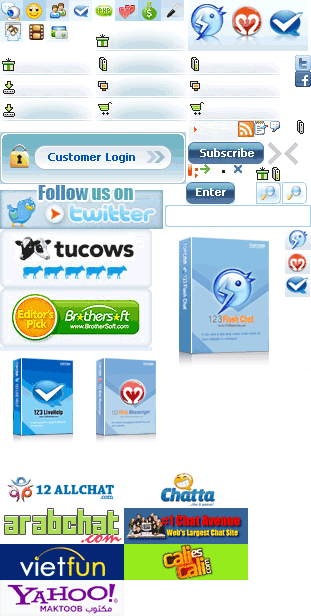 Why 123 Flash Chat Net Software? 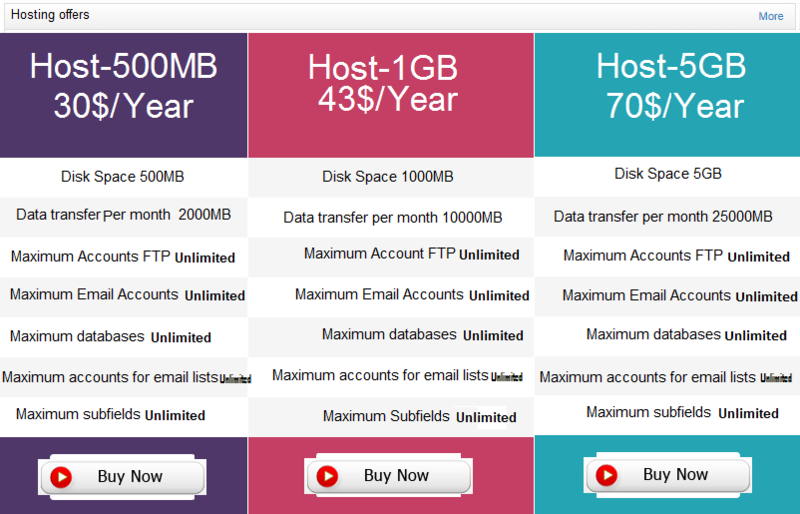 Why Choose HTML Chat Solution by 123 Flash Chat Net? 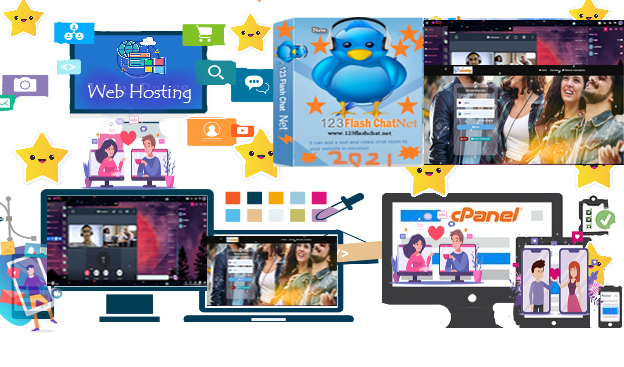 Request news, update and promotion of 123 Flash Chat Net. Copyright © 123flashchatNet 2019 All Rights Reserved.